A∴A∴V cinemamajikaaa 2006 [live cinema performance for cinycities film festival] from amoeba on Vimeo. “AMOEBA.AV LIVE CINEMA PERFORMANCE: a 23 minute realtime audio visual performance featuring re-manipulated and re-graded clips and loops taken from Twin Peaks, Inland Empire, Gummo, Holy Mountain, Rockers, David Lynch, Kenny Everet tv show, Lost Highway, Our Man Flint, caddyshack, Casino Royal and Fire Walk With Me. 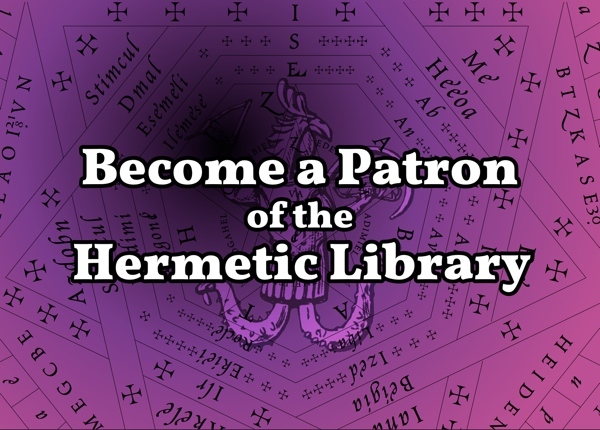 The Hermetic Library video pool is a scavenger hunt for video from a living Western Esoteric Tradition. Motion pictures have a peculiar kind of magic certainly, but these are video records of people, places and events inspired by the ideas of Western Esotericism and Mysticism. 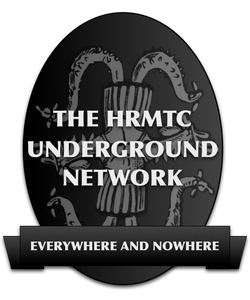 Music video, interviews, rituals, instruction, documentaries, dramatizations – This group helps create a space for saving and sharing these records with others. 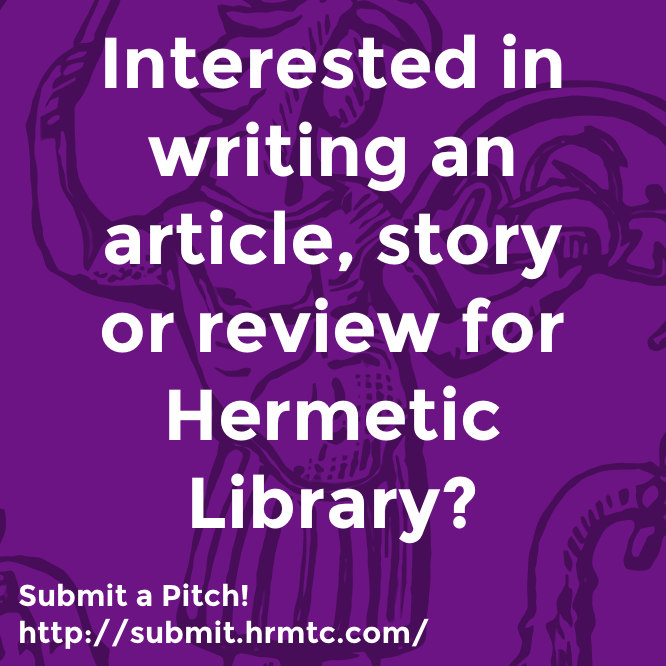 This entry was posted in Hermetic Library video and tagged Amoeba, video on June 8, 2012 by John Griogair Bell.